For St Helens resident Janette Leatherbarrow, a recent Heritage Open Day celebration event at Central Library proved to be a worthwhile experience when she uncovered several family photographs from over 61 years ago. As part of Heritage Open Days 2016 in September, Janette, from Windle, attended St Helens Central Library to view the St Helens Through The Lens project. Little did she know that in that collection contained photographs taken on the wedding day of her brother and sister-in-law, Gerald Parr and Doreen Mason on 1 October 1955 at St Thomas C of E Church in Peter Street, for which she was a bridesmaid. Having not seen the images for 61 years, a flabbergasted Janette couldn’t wait to return home to call Doreen, who has most of the photographs in her wedding album back home in Inverness, to tell her all about her discovery. “I couldn’t believe my eyes,” said Janette. “The day came flashing back to me. I recognised everyone in the photos straight away. Even though the pictures are in black and white, I could immediately recall the colour of our mint green bridesmaids’ dresses. And given the quality of the photographs, I could almost feel Gerald’s tweet suit. 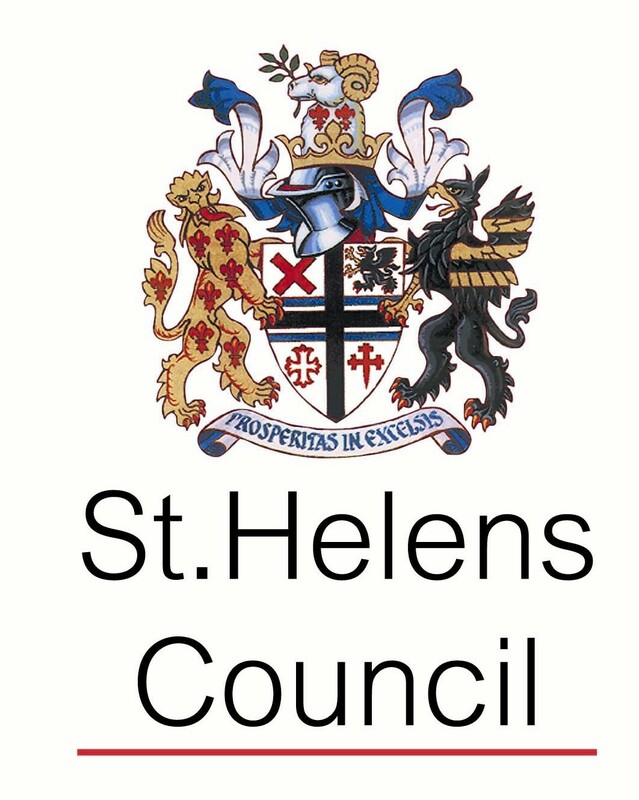 St Helens Through The Lens is a Heritage Lottery funded project which aims to engage the public with the George Street Photography Collection, 3000 digitised images including weddings, portraits, sport, events and factories from around the 1950s. Members of the public are invited to come along to see the display of images in the Local History & Archives Room at Central Library. ← Pop-Up Portraits from the past!